OH, YOU KEEP IT REAL? you think algebra is useless? You listen to rap real loud while driving? 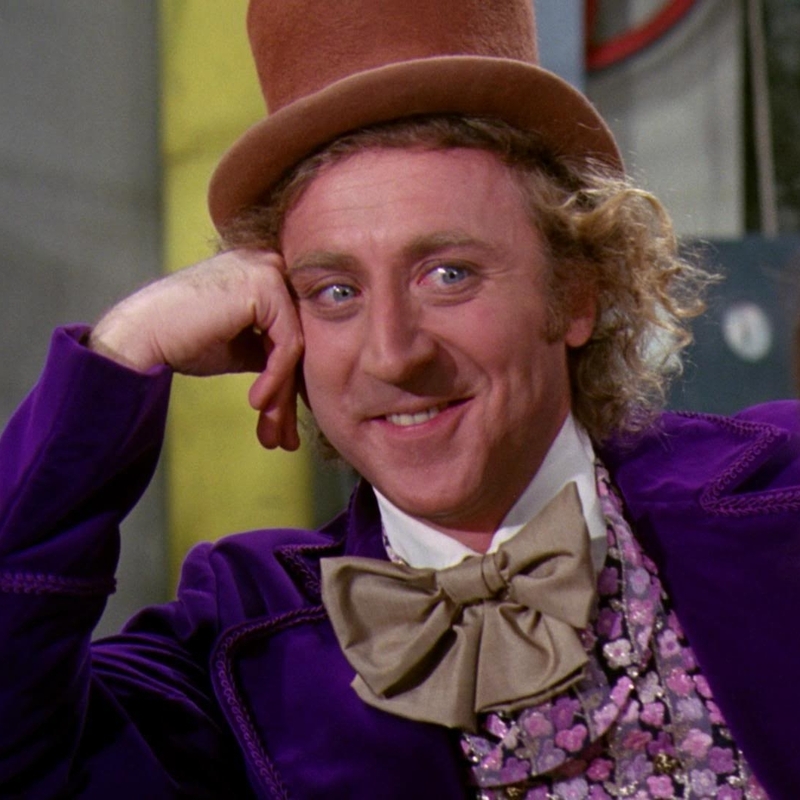 Tell me more about how gangster you are. you hate songs with screaming because you cant understand what theyr saying? tell me again what the lyrics to gangam style are? 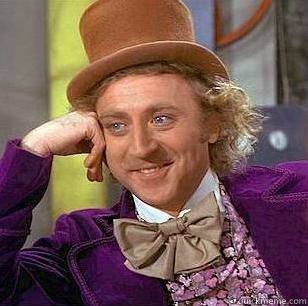 Oh, so you jailbroke your ipod? oh dear, are you hungry? oh, you hate your parents? Lucky Me! oompa loompas are hard to come by! oh so you call MUSCULAR guys douchebags? You've read all of the twilight and harry potter books? your understanding of life and love must be astounding. you are 13 and you haven't found the love of your life? Oh, You like Bad Boys? I see you have "swag"